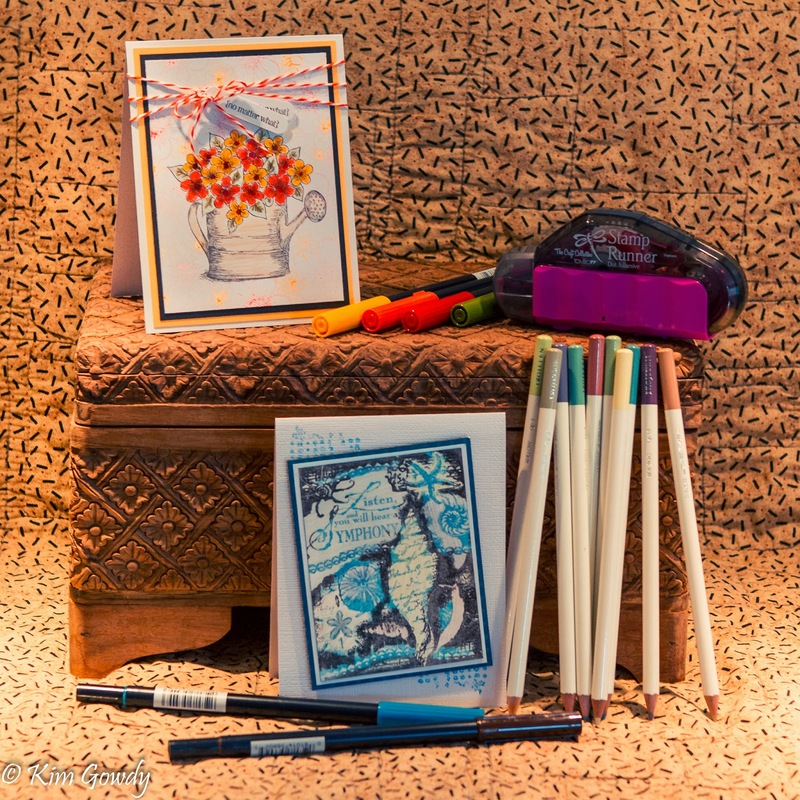 Back in July I received an email explaining Tombow's "100 Days of Tombow". I immediately loved the idea and started the very easy process to become involved! Tombow is celebrating their centennial year! WOW! [hands clapping, confetti falling] They set a goal to raise $10,000 to be donated and used by the Council for Arts Education. This nonprofit company will use the money to promote and support art education and programs nationwide! LOVE THAT! By me participating in the program, they will donate $100 to this wonderful cause! 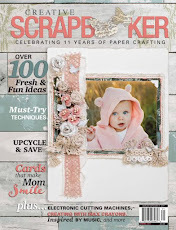 My first card was made and published on Canadian Scrapbookers Blog. 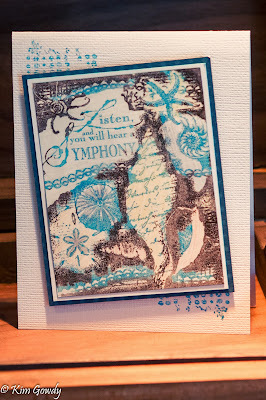 I used the Tombow Markers to add the teal & brown [ "Groovy" collection] directly to an Obsession Impression stamp. 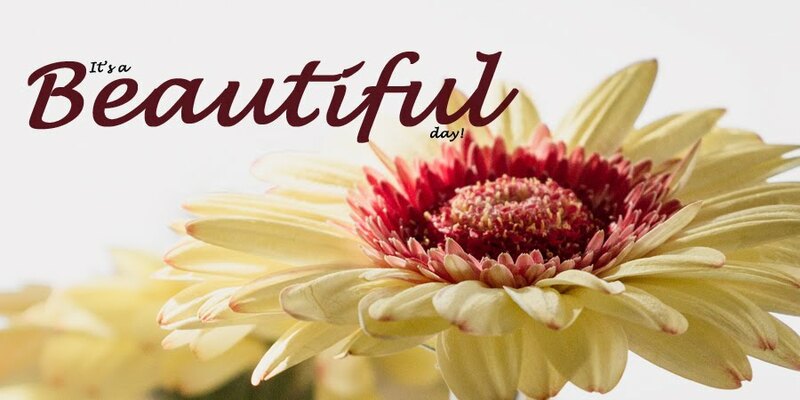 I used the Tombow Colored Pencils [light grayish tone1] to add some subtle color to the stamped image. Tombow Glue Dot runner keeps all my layers together and securely in place! My second card was made using all the same products! I used the brown marker directly on a Heartfelt Creations stamp. 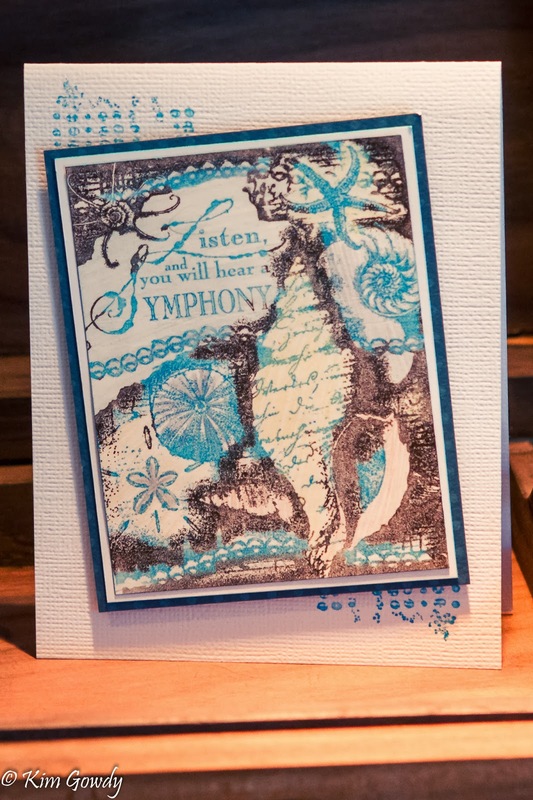 The detail of the stamp was colored with the markers and pencil crayons to add soft and bright color! The image background was created using the the markers directly on the stamp, however I "stamped off" on a scrap piece of paper to use the third impression for a lighter, less intense image! Once again the Tombow Glue Dot runner keeps everything adhered securely. 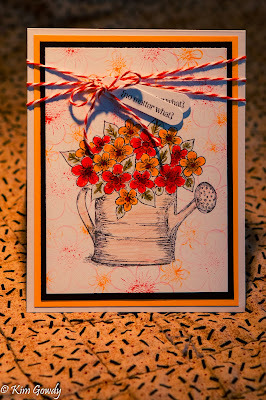 A bit of bakers twines add some dimension and holds the sentiment tag. 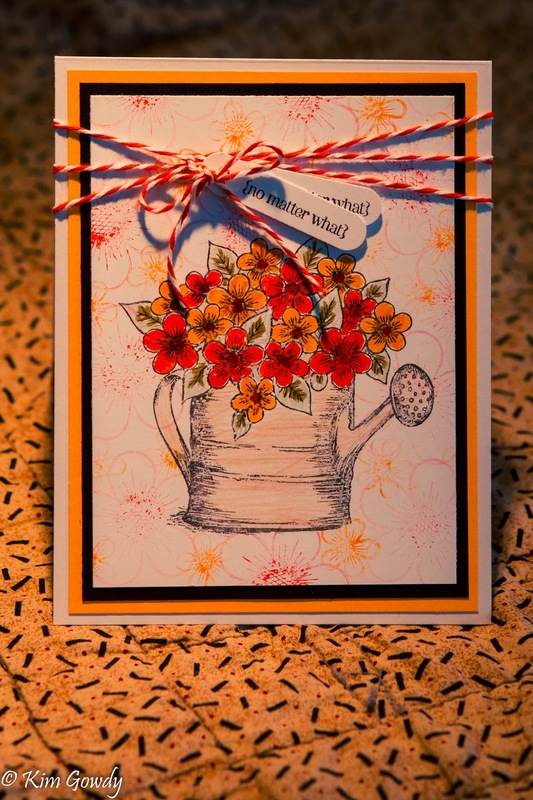 Thanks for dropping by to see I easily used Tombow products for my cards. Now it's your turn. HOW DO YOU TOMBOW??? ?